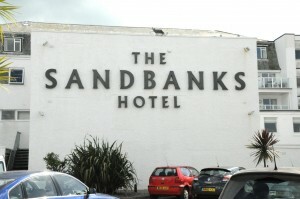 The Sandbanks Hotel is one of a group of four hotels owned and run by FJB hotels. 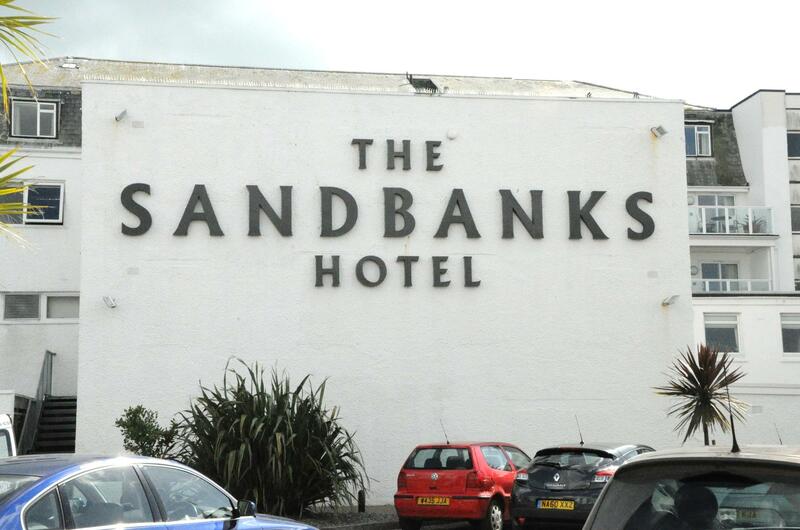 The hotel is situated on Sandbanks beach in Poole Dorset, and focuses on providing family seaside holidays, with a wide range of activities including water sports for children and families on and off the beach. The hotel also caters for weddings, conferences and short breaks throughout the year.